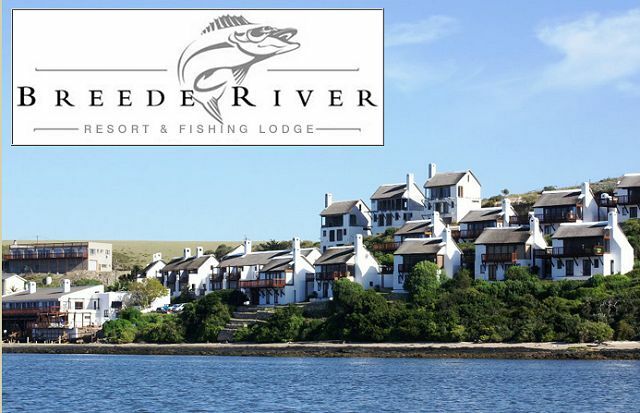 We offer Hotel Bed and Breakfast as well as fully equipped self catering units. We are a three star graded establishment with a fully equipped Restaurant and Pub. We offer guests a private harbour with various boating excursions as well as guided excursions to local places of interest eg. the wine route.